In today’s Real Estate Market many buyers are taking advantage of builders who purchased land and started to develop property right before the bubble burst. 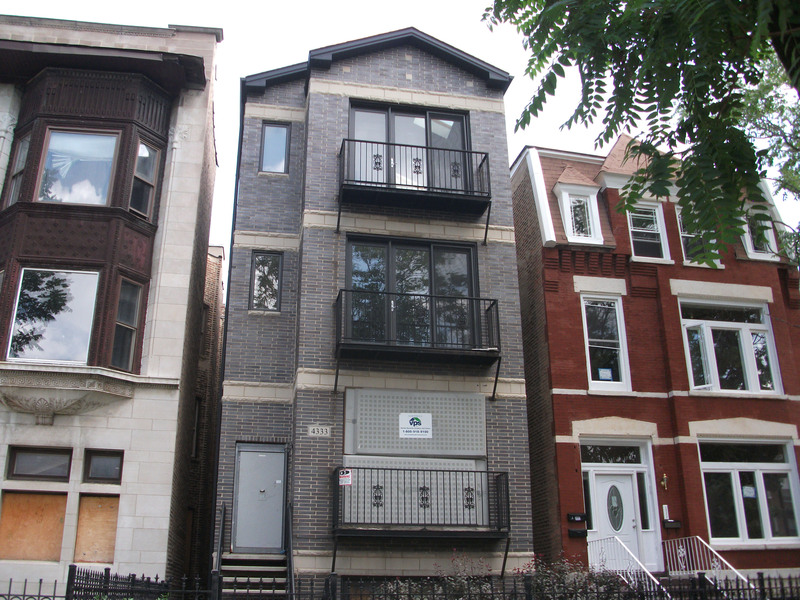 Purchasers in Chicago and the Suburbs are finding spec homes and condos under the price of what it costs the builders to actually build today. In the height of the McMansion boom, builders where running wild, buying tear-downs, and speculating on the Real Estate Market. Now these builders are working with their banks to move the houses or just walking away from the projects. Some house are complete and others need to be finished. Ideal Location Chicago Real Estate specializes in finding bank owned opportunities for Chicago area real estate home buyers and Chicago area investors. 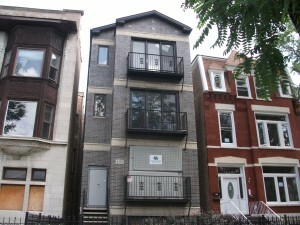 To find out more about bank owned properties that are on the market in Chicago and the Suburbs please contact us today.